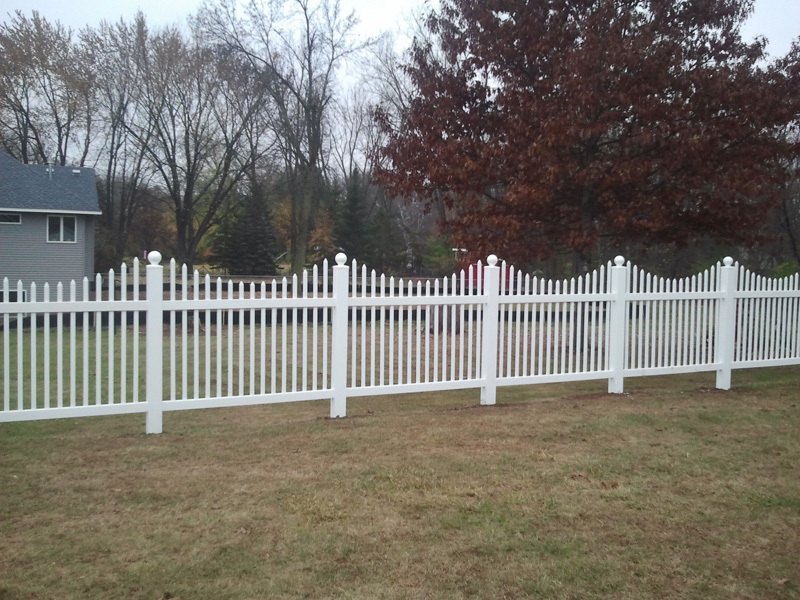 Arrow Fence Company services the Cambridge, MN area. 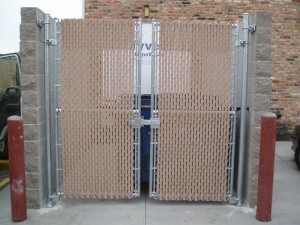 We install Ornamental, Vinyl, Wood, and Chain Link Fencing. For over 50 years we have had the pleasure of working with residential and commercial owners alike to find the perfect fencing fit for each and every client we work with. We are known for providing a personal touch to each fencing project and make communication our priority. 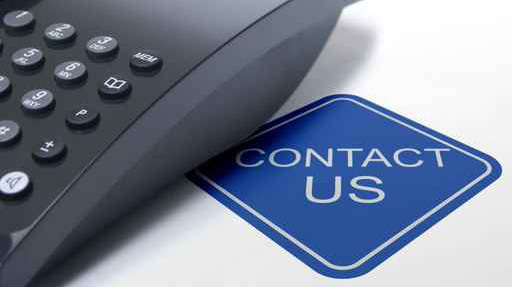 If you are searching for a Fence Company in Cambridge that is on-time, on-bid, and affordable – contact us today! Our entire team understands the respect needed when going on location. Our clients are kind enough to welcome us to their property for an important job. Which is why we always show the utmost respect for not only our customers but also their property. We wouldn’t just let anyone onto our property, therefore we treat your location as if it was our home or work and ensure every thing we do is by the book and communicated clearly to you. Many homeowners love the benefits of fencing in their yard. Whether it be for their kids, dogs, or just for privacy, we will take the time to ensure the fence we install will make you and your family more than happy for years and years. No one wants to outgrow their fence, and we see to it that our clients never have that problem. Business owners often times see the benefits of a fence at their location. Whether it be to secure a parking lot, buildings, or add interest on the outside, our commercial fencing team will install for your direct business needs. And let’s not forget your budget too. We love to hear from our happy past clients. But don’t take our word for it, take a look at our Google Star Rating & Facebook Reviews. The only way we can be sure our clients are happy is by treating them with courtesy, kindness and to be highly communicative. We would love you to be our next happy client! 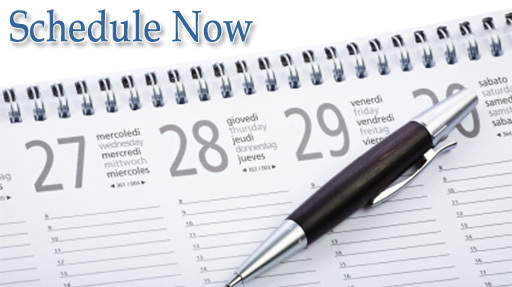 Contact us today by calling (763) 755-0088 or fill out our online form after business hours. Our estimates are free and onsite!